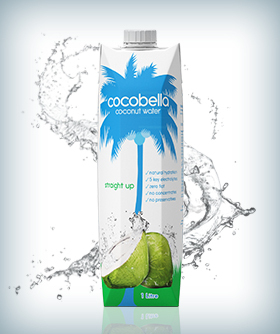 Our healthy coconut water comes straight from the coconut and contains no added sugar or preservatives….it’s just coconut water ‘straight up’. 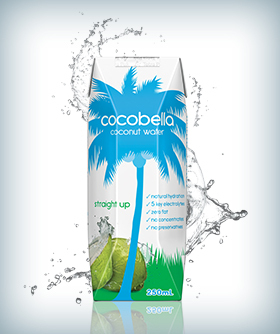 We source our coconut water from sustainable plantations located in Indonesia and Thailand. 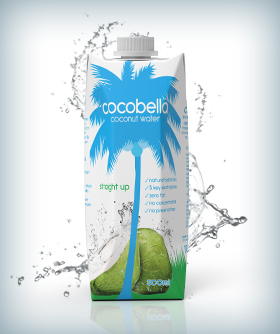 You may even notice some minor taste variations between the different sources which is simply natural variation in the coconuts and yet another example of just how natural our healthy coconut water really is.